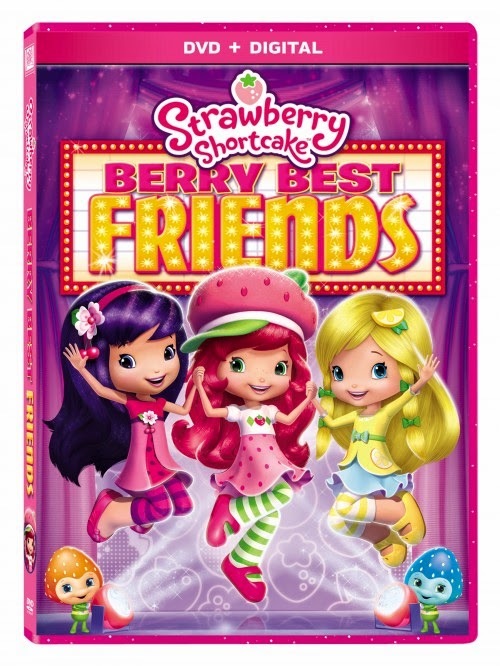 If your little one loves Strawberry Shortcake or if you have a little girl, she will undoubtedly love Strawberry Shortcake and her friends so be sure to enter. Stock up and present her with one of the best teachers in friendship she can have next to her family. I loved Strawberry Shortcake when I was a kid, and now my daughter loves her. Thanks for having the giveaway.